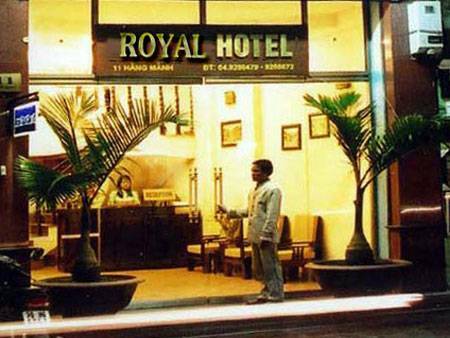 Lying by Hoan Kiem Lake, right at the center of Hanoi Capital, 2 star standard, Royal 2 hotel is the perfect place for both traveller as well as businessman to Hanoi. With its convenient location, the Royal 2 Hotel is next to the telecom, financial (banking offices), tourism and airline area. You will enjoy the freedom and peace by walking around Hoan Kiem Lake and the businest silk road from Old Quater which takes nearly 5 minutes from the hotel. Royal 2 Hotel, with its own elegance, modern design, facilites together with friendly and professional staffs will give you a memorable moments during your stay in Hanoi. 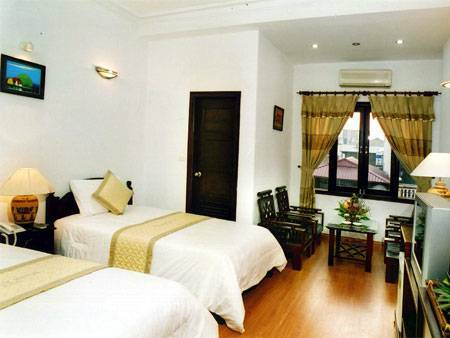 The Hotel offers quite large rooms , overlooking the beautiful views of the Hoan Kiem Lake, or over the busiest street of Hanoi. 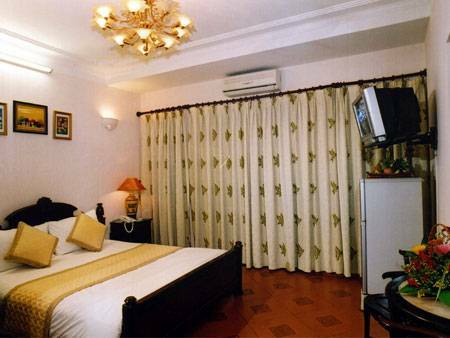 Rooms are equipped elegantly with the most modern amenities as well as a comfortable and warm environment. 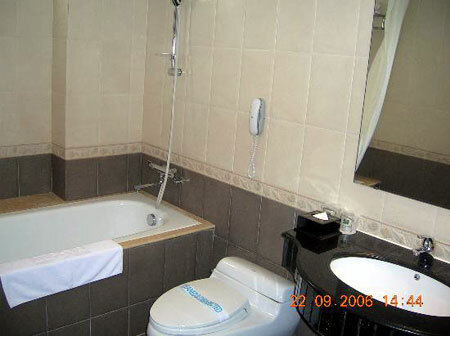 Facilities in each room including Air Condition, IDD Telephone, safety-box, satellite TV, mini-bar, hot shower, hair dryer... etc. Bedrooms in hotel are impressively and luxuriously designed with modern and comfort furniture. The room is installed elegantly with furniture in European style, and the facilities in each room including: Air Condition, IDD telephone, personal safety-box, satellite TV, wifi high speed Internet access, DVD player, a mini-bar, hot shower, hair dryer,…etc. Bedrooms in hotel are impressively and luxuriously designed with modern and comfort furniture. The room is installed elegantly with furniture in European style, and the facilities in each room including: Air Condition, IDD telephone, personal safety-box, satellite TV, wifi high speed Internet access, DVD player, a mini-bar, hot shower, hair dryer,…etc.